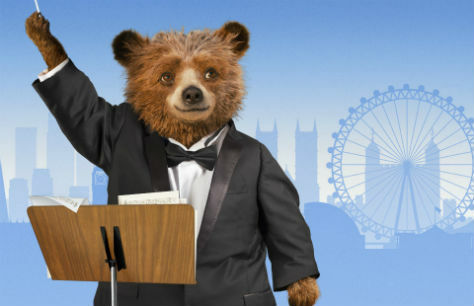 For the first time ever Studi Canal and Heyday Films will celebrate the 60th Anniversary of Paddington with a performance of their charming film Paddington in high definition on the big screen with a live symphony orchestra performing the tender and playful musical score of composer Nick Urata. Please note that all attendees must have their own ticket, and be able to occupy their own seat. Doors will open one hour prior to the performance.